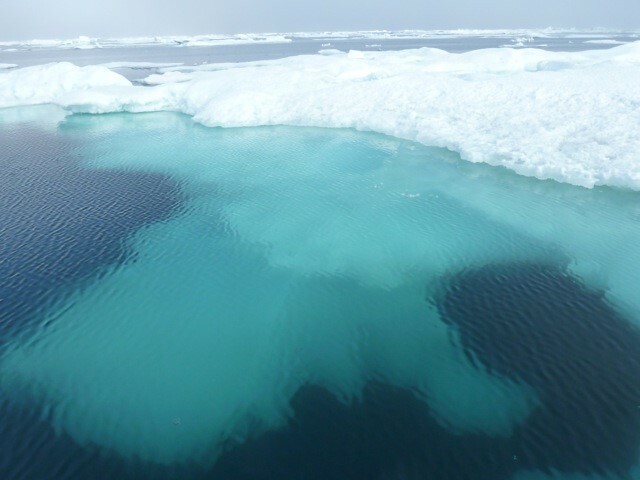 "Ice-free summers in Arctic Ocean could thwart Paris Agreement objectives". A new study shows the current trend of melting sea ice in the Arctic Ocean could put at risk the objectives of the Paris Agreement to address climate change. The study’s authors conclude that, due to the future increase in the sea ice-albedo feedback, global carbon dioxide emission levels would need to reach zero 5 to 15 years earlier than expected to meet targets set by the agreement, substantially increasing mitigation costs. They also show the target of limiting the increase in global temperatures to 1.5 degrees Celsius set by the Paris Agreement would be unachievable without negative carbon emissions. 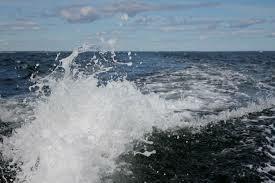 "Cities in Southeast Asia, Eastern Africa and on US West Coast need to act on sea-level rise most urgently". [Leioa (Spain), 4th May 2017] For people and insurance companies alike, it is the extreme events – with low probability but highly damaging - that are the most devastating. Storm Desmond, for example, flooded northwestern areas of the UK in 2015, and Hurricane Katrina wreaked catastrophe on New Orleans in 2005. The same is true when it comes to future sea level rise. Now a study assesses coastal flood risk from sea level rise for 120 major coastal cities, and shows which cities are most vulnerable to extreme events. Inaugurated the BC3-NUT Office for coordination of the relations between Japan and Europe within the framework of Japan’s Top Global University (TGU) Project through the Nagaoka University of Technology. 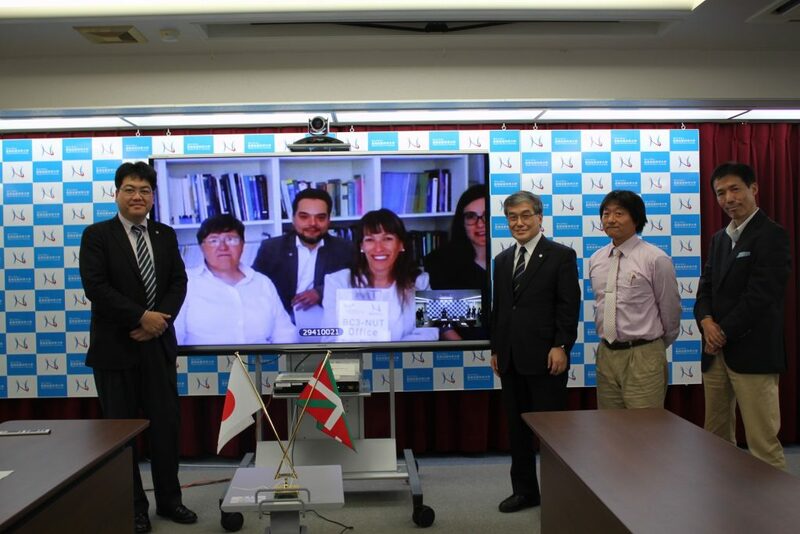 -	The BC3-NUT Office has been officially opened at the headquarters of BC3 - Basque Center for Climate Change in Leioa. Its mission is to coordinate the relations between Europe and Japan within the framework of Japan’s Top Global University (TGU) Project together with the Nagaoka University of Technology (NUT, Japan). 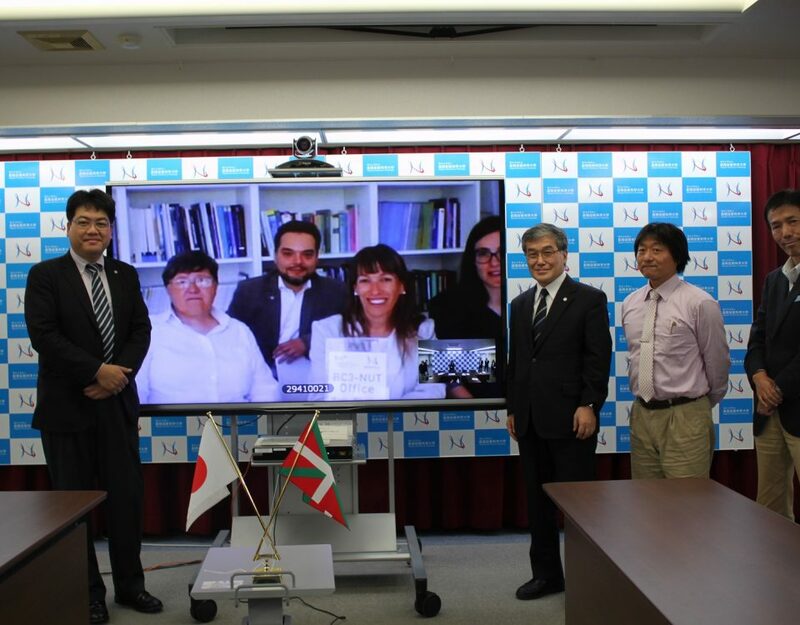 -	The attraction of this project to THE Basque Country is the result of the collaboration between BC3 and NUT, with the aid of bizkaia: talent.